The extractive sector is one of the key growth sectors in many countries in Africa, including Tanzania, yet the sector also has the largest incidence of conflicts and disputes between resource companies and local communities. Managing relations within the extractive industry is, therefore, a key consideration to secure optimal benefits from the sector. 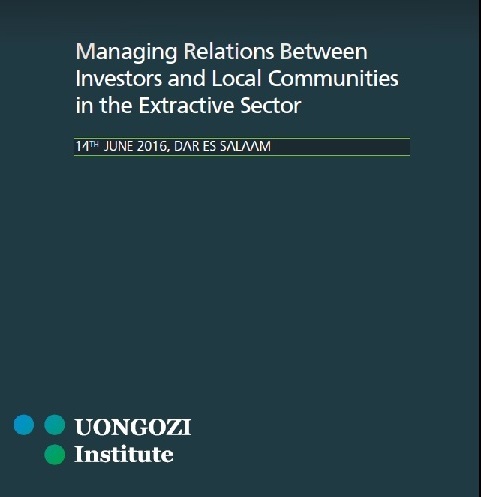 In 2016, UONGOZI Institute organised a regional roundtable discussion on the theme of 'Managing Relations between Investors in the Extractive Sector and Local Communities', with the aim of providing a platform for participants from different parts of Africa to discuss and understand an approach to managing relations between investors and local communities called 'Social License to Operate' and its relevance. This documentary provides an overview of the key issues that were discussed during the event from the perspective of some of the speakers and participants. This work was done as a part of UONGOZI Institute's work to support leaders in Tanzania through a dedicated program on Natural Resources Management for Human Development. This program aims to support the Tanzanian government to improve governance in the extractive sector and to secure the best possible returns for the country while bringingabout broad-based domestic growth and development. 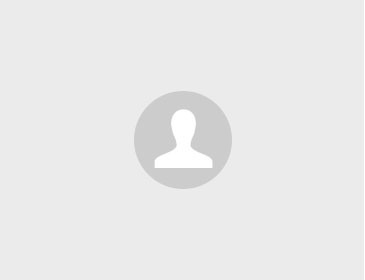 No information about the guest!